We post a Forward Day by Day Meditation for every day of the year - and we invite you to consider them and talk about them here. 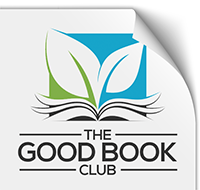 If you'd like to comment, you can log in to Disqus with your Facebook, Twitter, or Google account; just click "Login," or the appropriate logo below. Or, you can sign up for a Disqus account; just use the entry form below, or click the "D" logo to start the process. You can find the past week's Meditations in the box at right (or below, for mobile users), or search for previous entries on the Archives page. Walking in darkness is, at best, challenging, and at worst, dangerous. After my husband retired and I was still working, I’d get up in the dark, try not to wake him, and pull clothes out of the closet, hoping I hadn’t grabbed the purple skirt and the red top. Jesus promises that in him we have the light of life to keep us from stumbling, to help us discern what we need. There’s so much darkness in the world, and it can be hard to remember this light. Maybe we’ve hidden it under a basketful of worries, or maybe we simply forgot to turn it on. Mercifully, we don’t bear this light alone. At Easter Vigil, the deacon will process into the dark church, carrying the Paschal candle. We will follow, each of us carrying a candle, and gradually the space will become brighter. 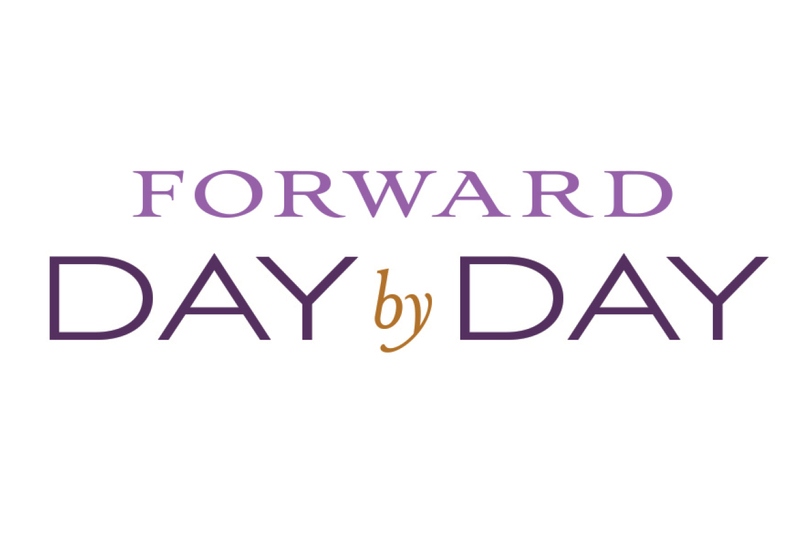 GIVING BACK: Help others light their own candles by making a donation to Forward Movement. Please visit www.forwardmovement.org/donate. Search the full FDBD archives here.